As one of Malaysia’s leading conglomerates, IJM’s footprint presently spans 10 countries in the world with core businesses in Construction, Property Development, Plantation, Industry and Infrastructure. At IJM, we endeavour to deliver the highest standards of performance in all our ventures. We seek to ensure that the quality of our products and services exceed our customers’ expectations. We respect diversity and differences. And most importantly, we uphold the highest standards of professionalism that distinguishes our people as some of the best across industries. If you believe in your ability to be at the top of your game, we want to hear from you. 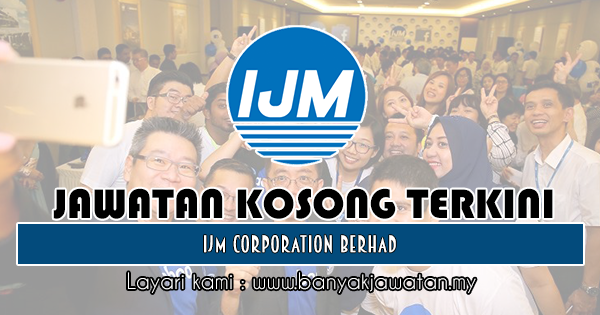 0 Response to "Jawatan Kosong di IJM Corporation Berhad - 18 April 2019"